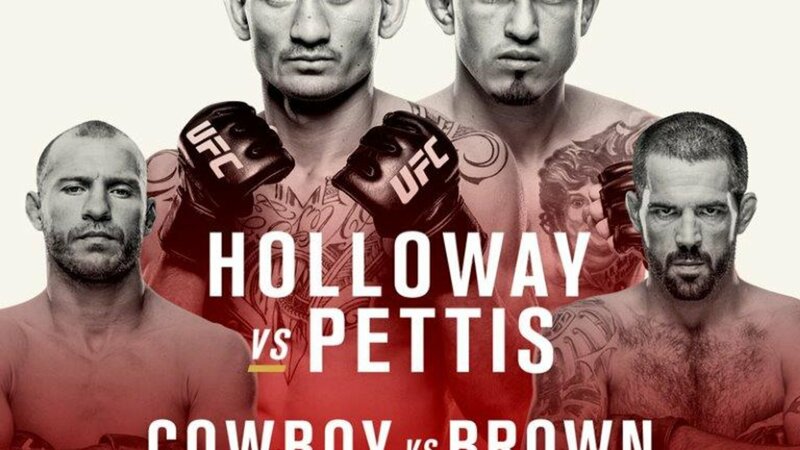 The UFC interim Featherweight title will be decided on Sunday, 11 December when former champion Anthony Pettis takes on Max Holloway at the Air Canada Centre in Tornoto. The bout has been moved to the headlining spot for UFC 206 after current Light Heavyweight Champion Daniel Cormier was forced to pull out of his title fight against Anthony Johnson due to a groin injury. Promotion officials had reportedly tried to book Johnson against former Strikeforce Light Heavyweight Champion Gegard Mousasi, but he opted to wait for Cormier to return. Also on the card – Donald Cerrone and Matt Brown go head to head in the Welterweight division, Rashad Evans and Tim Kennedy will contest the Middleweight title and Valerie Letourneau and Viviane Pereira will showcase the women’s Strawweight competition. Bankstown Sports has booked to view the entire card from 2pm and will be screening it at a number of locations around the club including Basement Brewhouse, which is now taking bookings for its barrel booths with private TV’s (minimum spend $200). It will also be shown in the Outdoor Terrace and The Loft.